Today, I’m going to look at a true classic among bad action movies: 1987’s Deadly Prey. Deadly Prey was written and directed by David A. Prior, who made a huge number of cheap b-movies from the early 1980s up until his death in 2015. His works include Deadliest Prey, Invasion Force, Raw Nerve, Night Trap, White Fury, and Killer Workout, among countless others. The central cast of Deadly Prey is made up of the writer/director’s brother Ted Prior (Killer Workout, Surf Nazis Must Die), Troy Donahue (Dr. Alien, Cry-Baby, Godfather Part II), and Cameron Mitchell (Hollywood Cop, Space Mutiny, The Swarm). 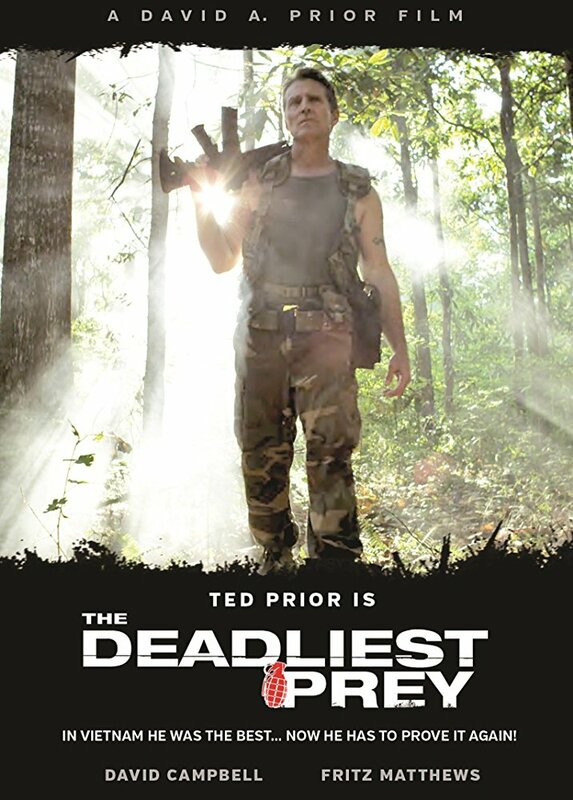 Due to the underground cult popularity of the film, in November of 2013, a remake/sequel was released by much of the same cast and crew as the original, titled Deadliest Prey. Much of the attention that Deadly Prey has earned over the years has come through word of mouth, as well as spotlights on internet b-movie review shows like RedLetterMedia’s Best of the Worst and Everything Is Terrible, which have all roundly praised the film for its cheesiness. Currently, Deadly Prey holds an IMDb user rating of 5.8/10, alongside a 58% audience score on Rotten Tomatoes. However, as with many good-bad movies, it is hard to tell how many votes were cast with sarcasm, so the scores should be taken with a grain of salt. 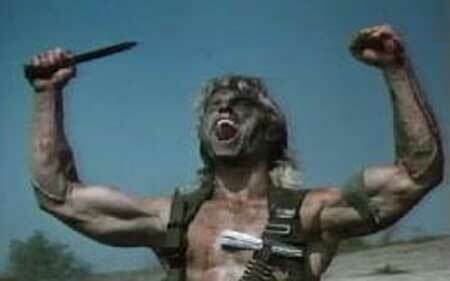 Deadly Prey is, through and through, the perfect example of a low-budget 1980s action movie. There are plenty of elements lifted from better-known action films like First Blood, lots of goofy action shots that make little-to-no logical sense, gratuitous, brutal violence at every turn, and a plethora of terrible one-liners delivered by sub-par actors (at lease one of them clad in only jorts). This is a thoroughly enjoyable, utterly predictable exercise in 1980s action that gleefully follows just about every trope and pattern of the genre that you can imagine (despite the downer ending). There’s not much more to say than that: this movie is a complete blast for b-movie fans. While awareness of Deadly Prey has been steadily growing over the years, I dare say that still not enough people know about it, or have had the pleasure of seeing it. 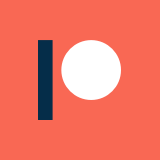 If you are one of the many who haven’t yet, do yourself a favor and add it onto your queue. This is a rare movie that I can easily recommend to casual viewers as well: I’m confident that most would find something to enjoy with this cheeseball.